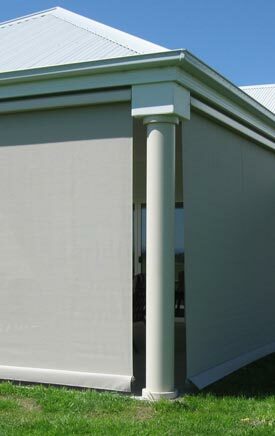 If you`re looking for top quality curtains, Ferntree Gully locals can rely on Curtain Ideas. 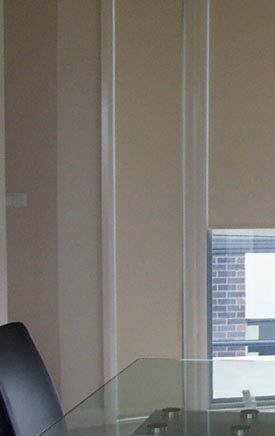 For your convenience, we offer a free in-home consultation which allows us to work out your specifications and requirements in the exact place where we`ll be installing your new curtains or blinds. Ferntree Gully locals can benefit from our years of experience as a family-owned Australian business. 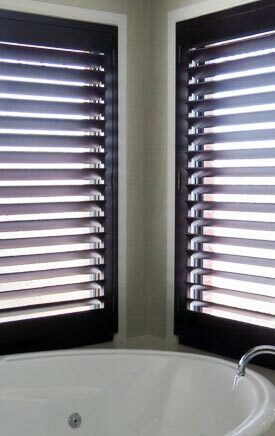 Ferntree Gully locals are also invited to come visit our showroom for the full range at 48 Station Street, Cranbourne. 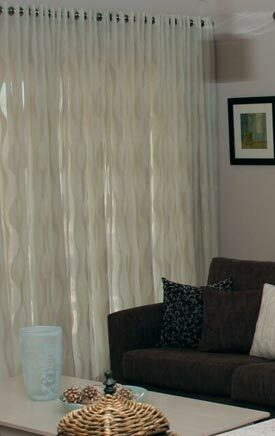 Our job and passion is delivering an amazing range of curtains and blinds to Ferntree Gully and beyond. 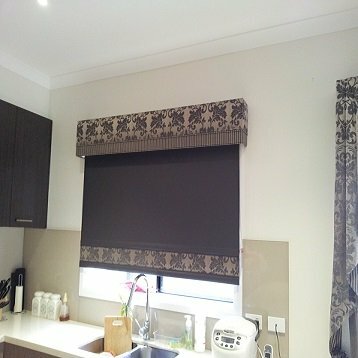 If your home needs premium curtains and blinds, Ferntree locals can give Curtain Ideas a call today to book a free consultation on (03) 5995 5747.